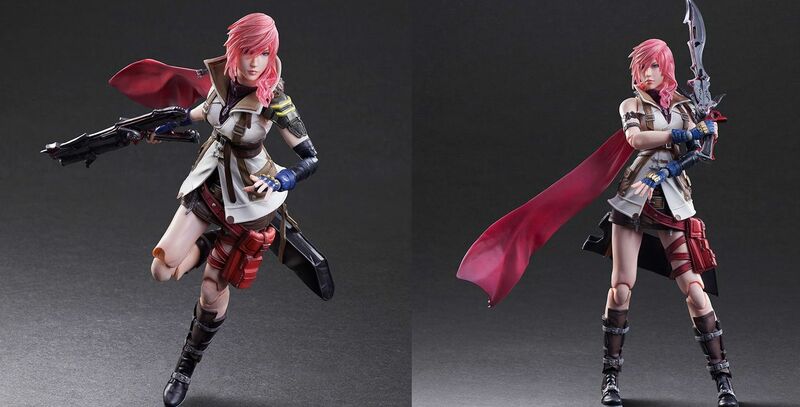 The third Play Arts Kai figure of Lightning is based on her rendition in Dissidia (which is basically exactly how she looks in the first Final Fantasy XIII) and will be available in January, 2018 for 15,984 yen (~$143.55). She comes with her Blazefire Saber in both sword and gun forms as well as three additional hands. I've never been a fan of the pose-able figures with joints because they look too deformed with the holes and such scattered about. One good solid pose is more my style, or would be if I had the disposable income to spend on these sorts of things. last figures I remember owning were a random collection of Gundam's and Gorgonites from Small Soldiers. Archer stood no chance.